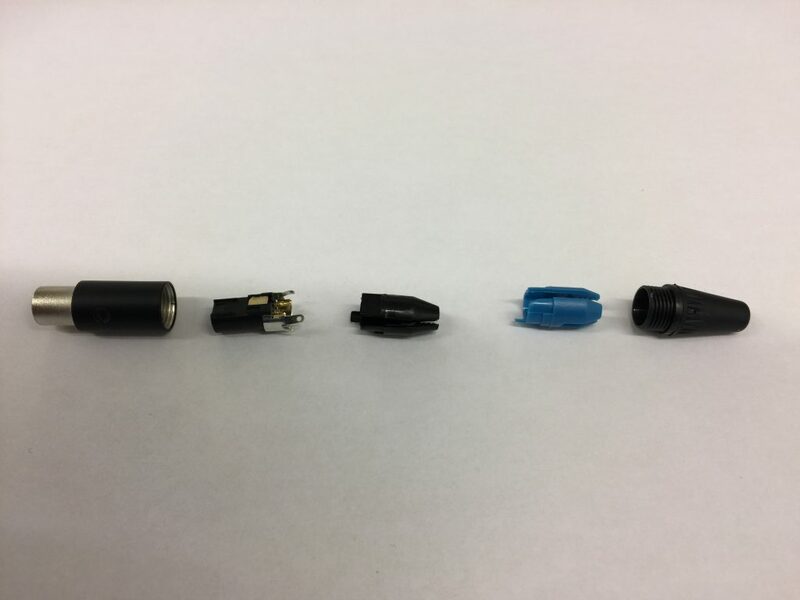 Some users have been struggling to solder the mini-XLR connector for the sense input. I made the mistake as well in the beginning. 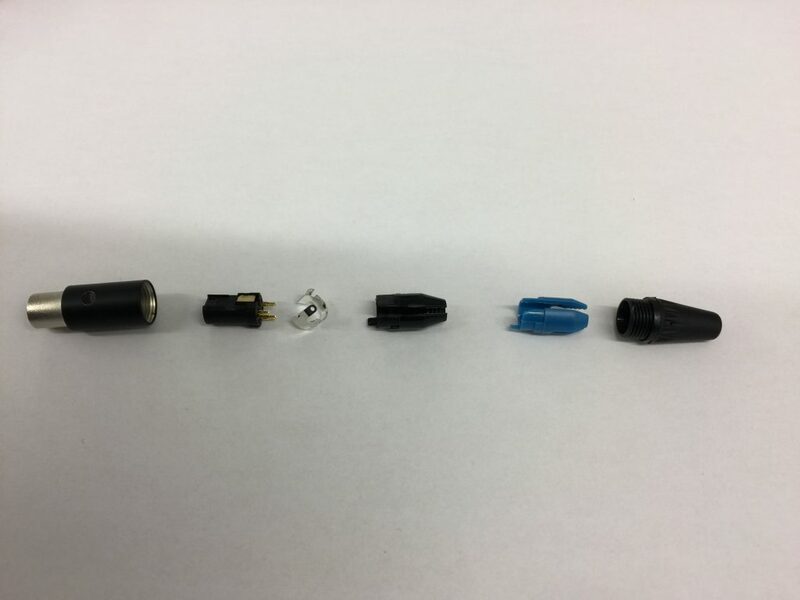 After unpacking the connector, its not evident that the connector core is removable for easy soldering. You can remove it by pressing against the core with a screw driver. It then pops out and after that you can solder the pins easily. You only need to use one of the cable strain reliefs. Depending on what type of cable you are using, use the black one for thin cables and the blue one for thick. Next post: My warning light does not seem to function, now what?